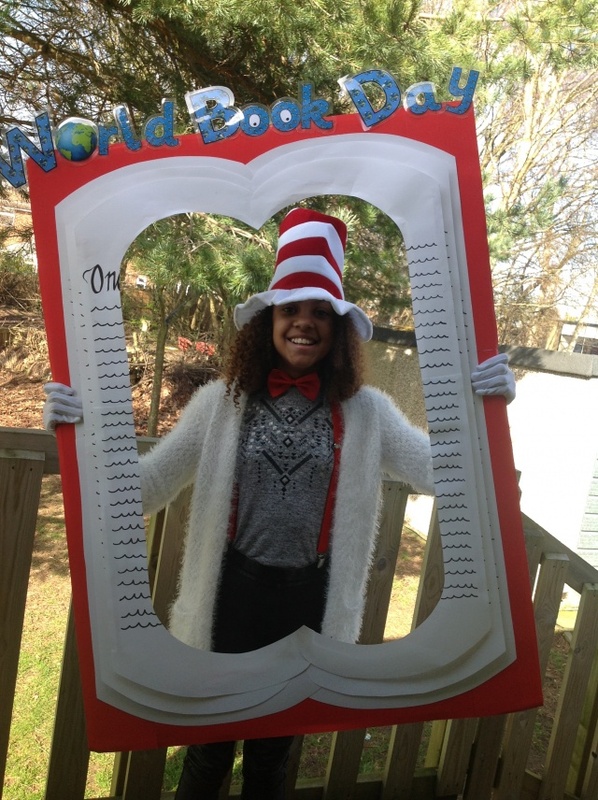 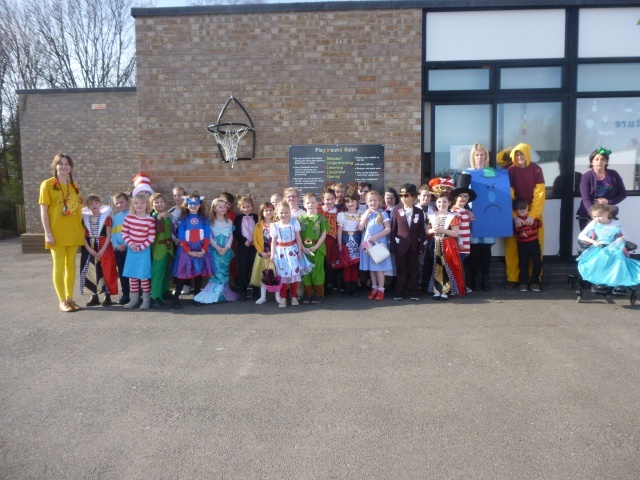 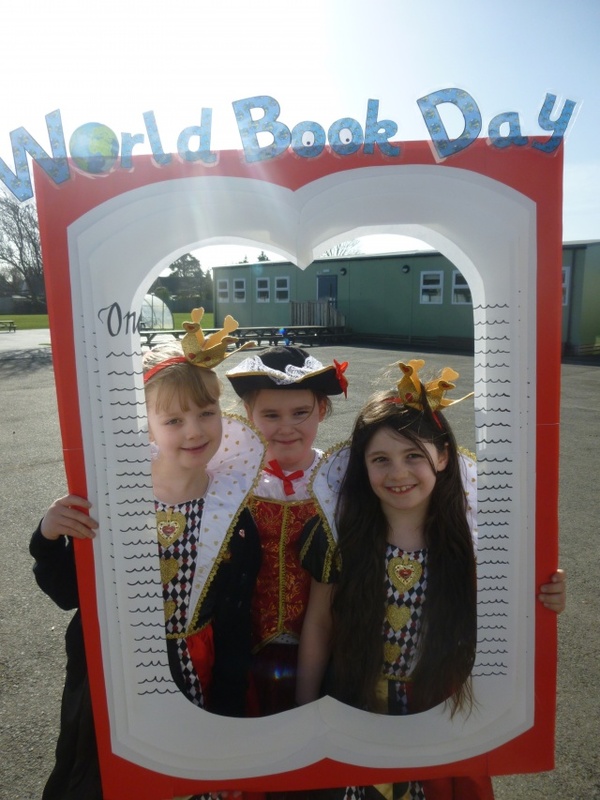 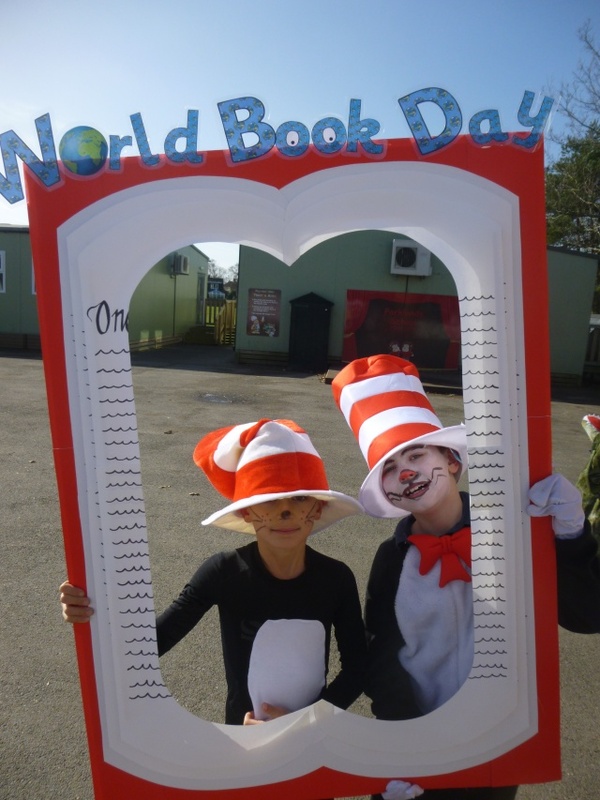 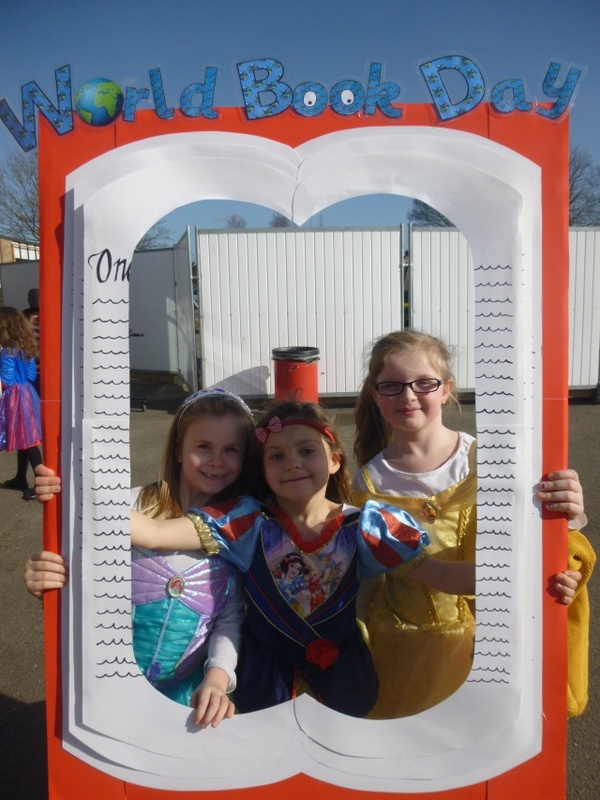 The children dressed up as one of their favourite book characters and brought in the book that went with their character in to read, show and discuss. 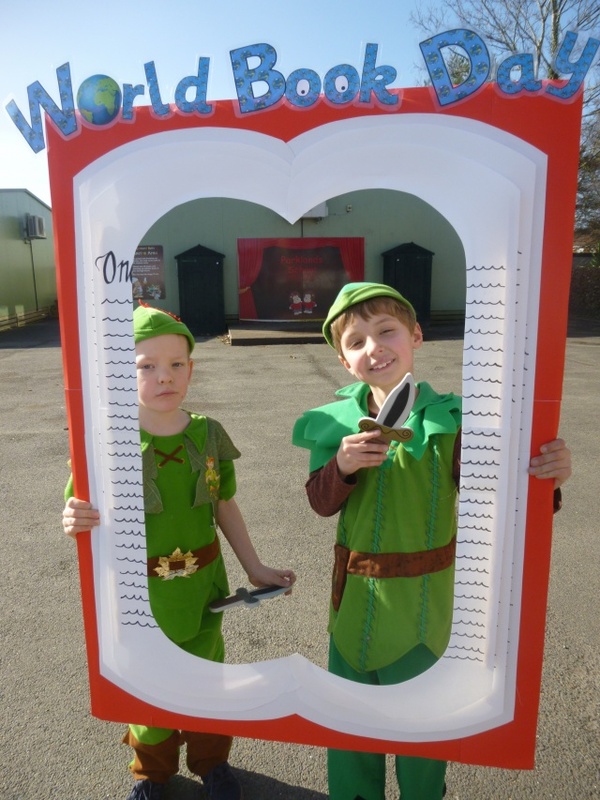 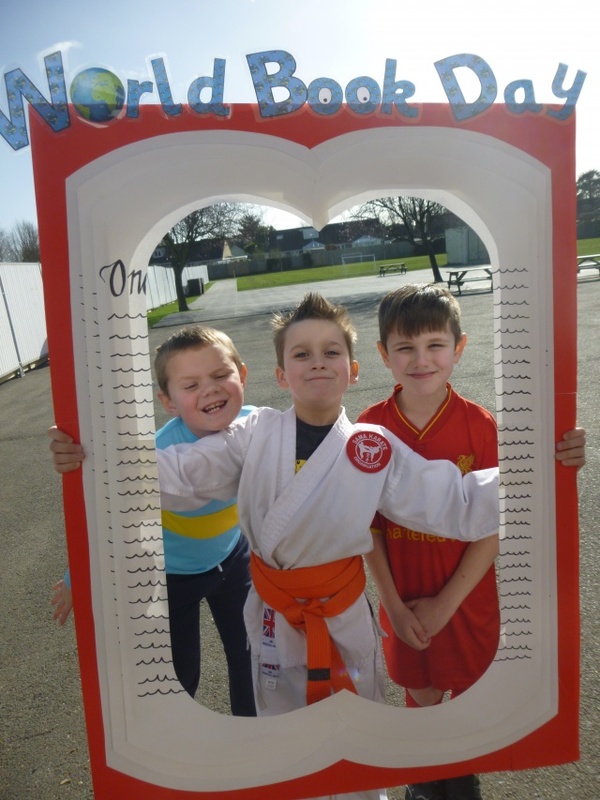 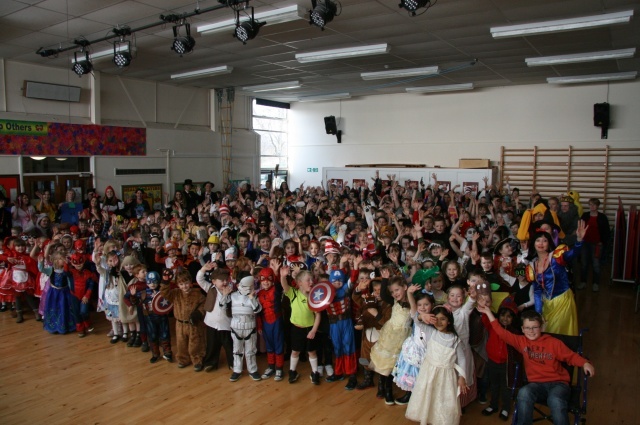 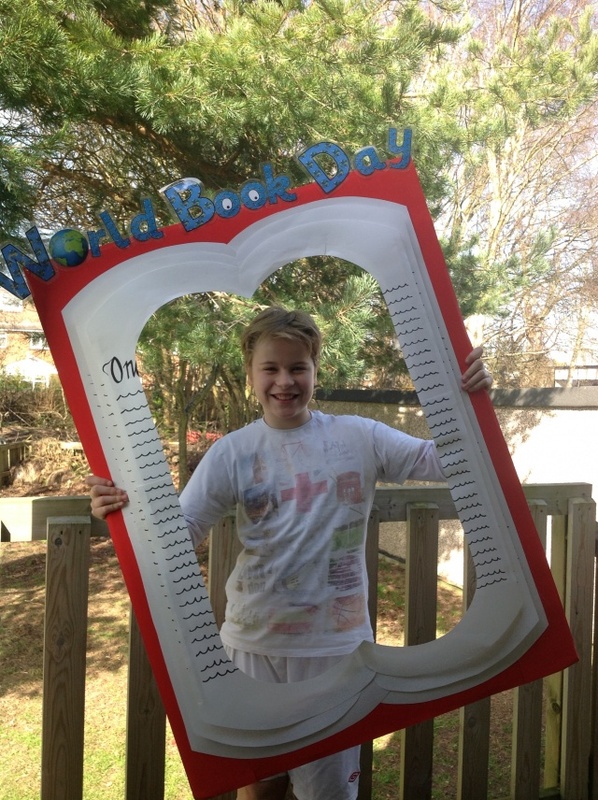 All children receiving a World Book Day £1 voucher. 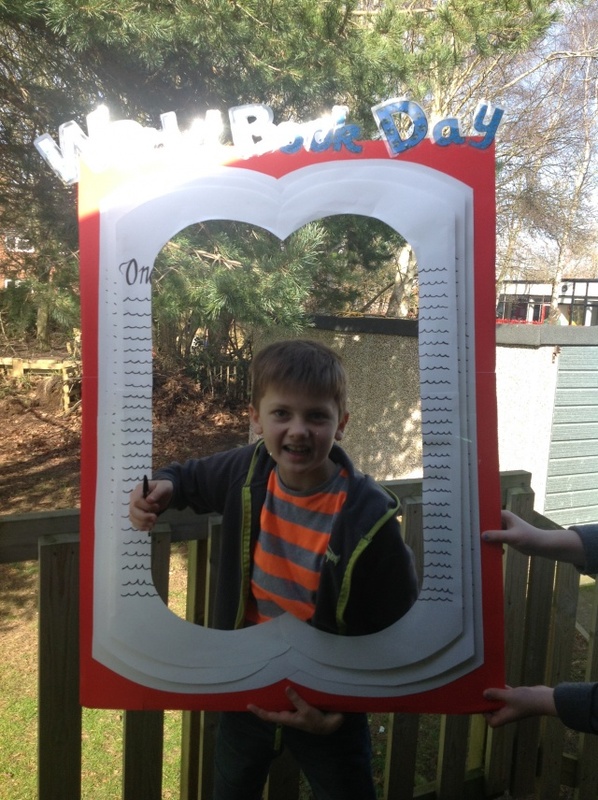 KS2 walked to Waterstones to spend their vouchers. 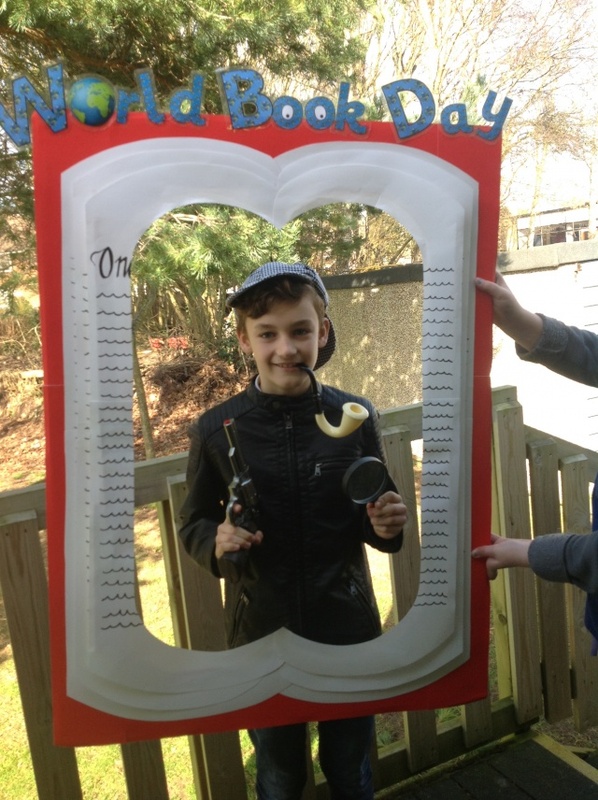 ‘The Imagination Channel’. 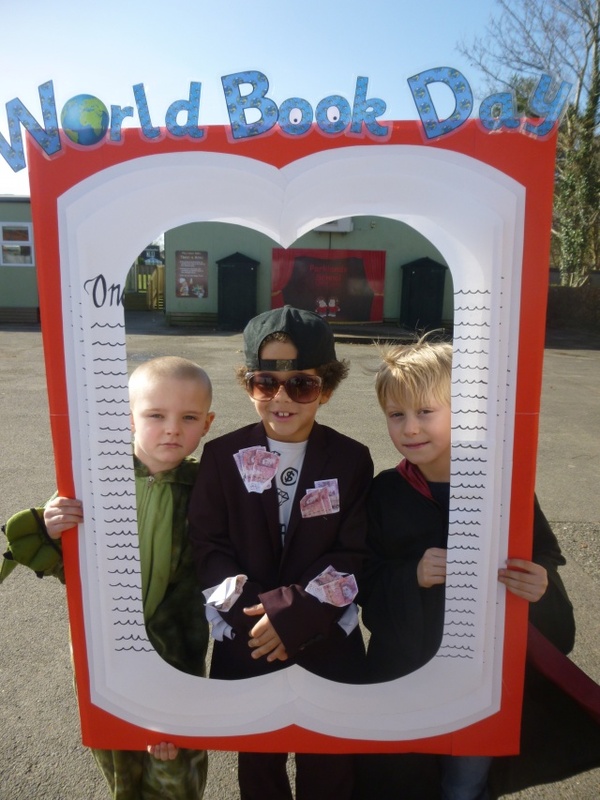 Some classes watched World Book Day’s online channel where there were a series of short videos that helped to inspire the children to become writers and illustrators. 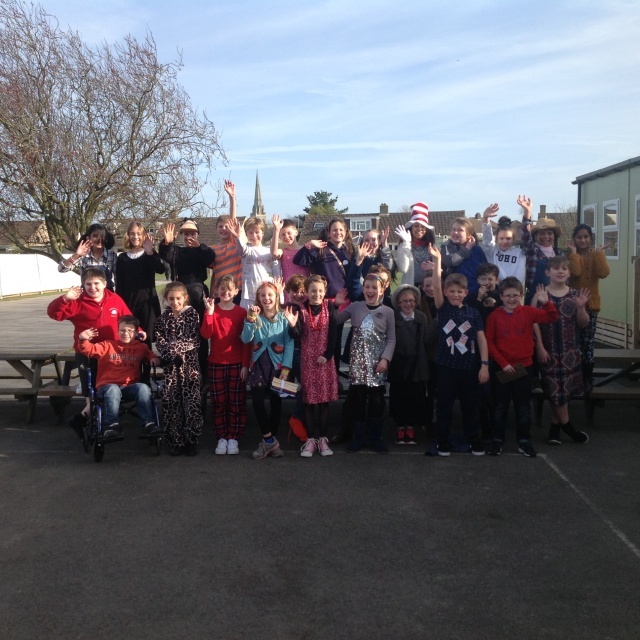 Children moved around the school in the afternoon to hear different adults read some of their favourite Roald Dahl stories. 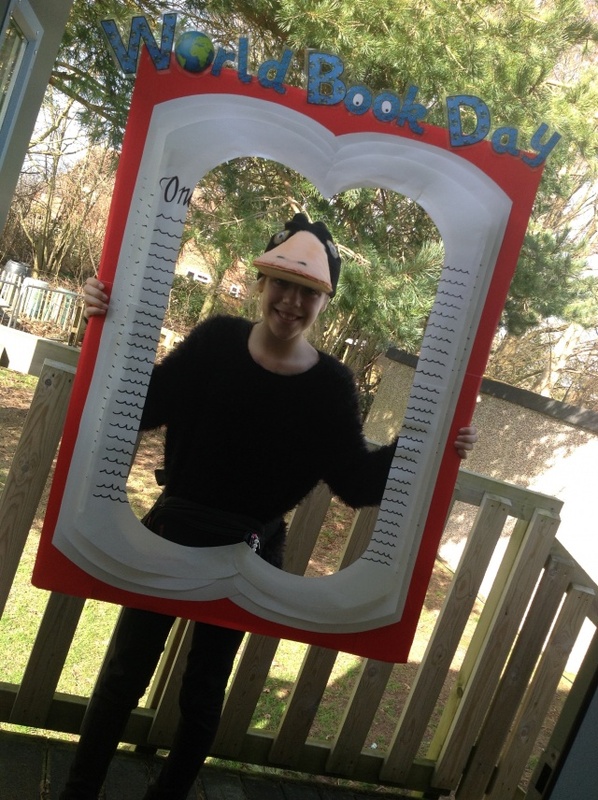 Classes spent time with their reading buddies. 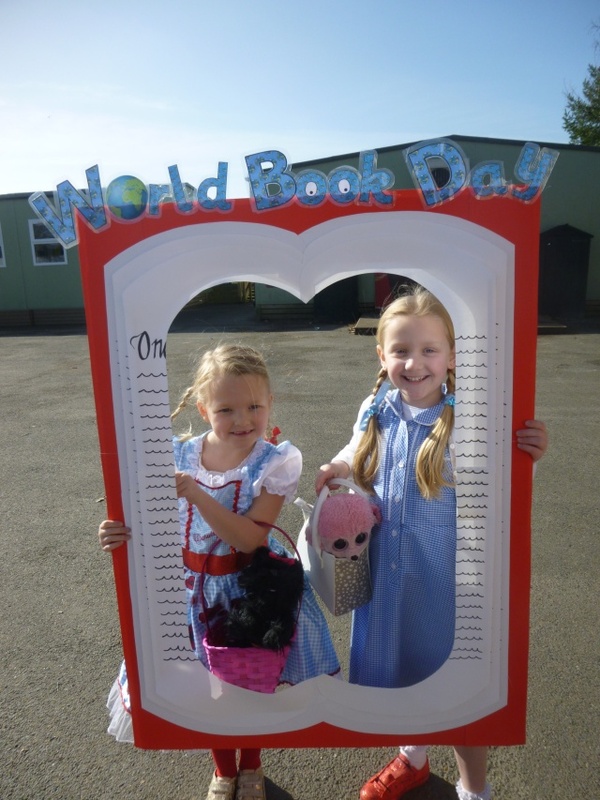 Some children bought books in and took part in a book swap.